It's tough to survive in Rust. There aren't zombies or mutants hiding in the trees, just bears. You won't get killed by terrorists or acid rain. But other players might come after you, or you might just starve to death. 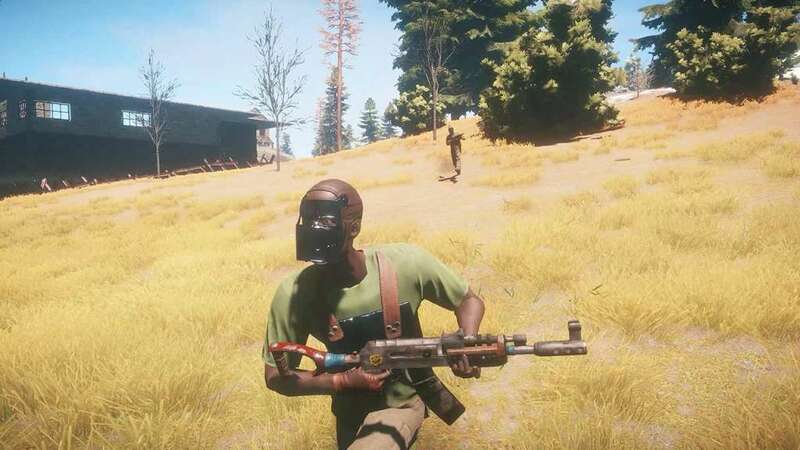 Rust is a realistic, competitive survival game. Buy your copy today and see if you can make it! 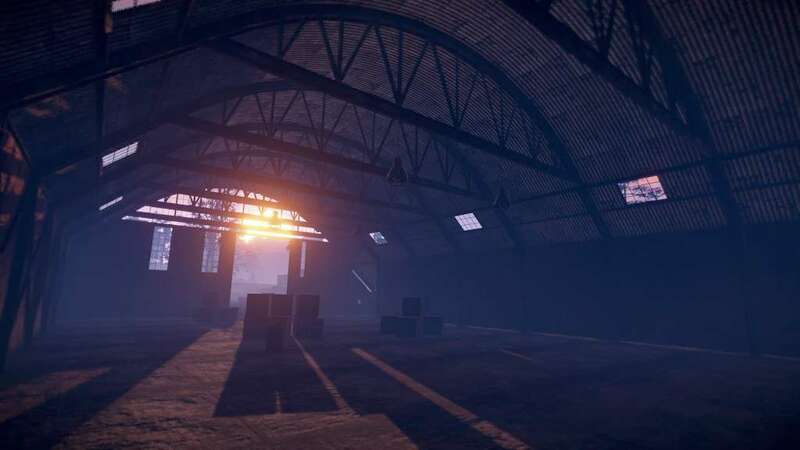 Fight against the world - Your life is never safe in Rust. Cold weather, hunger, and even radiation are environmental factors that can kill you. Bears and wolves stalk among the trees and will attack you without fear. And there is always the threat of other players. They can help you or attack you. How will you fight against the world? 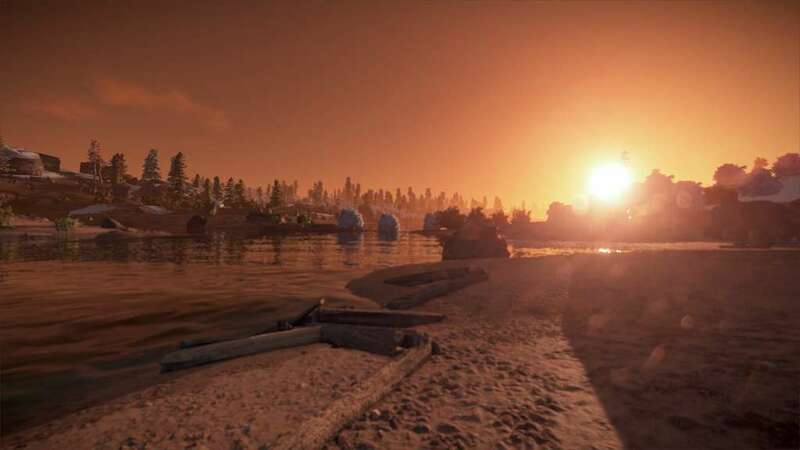 A rock, a torch, and a dream - When you start playing Rust all you have is a rock and a torch. Knock down some trees, build a fire, and survive one night. Then you'll have to find food, make tools, and find shelter. Over time you can make weapons and your very own house! 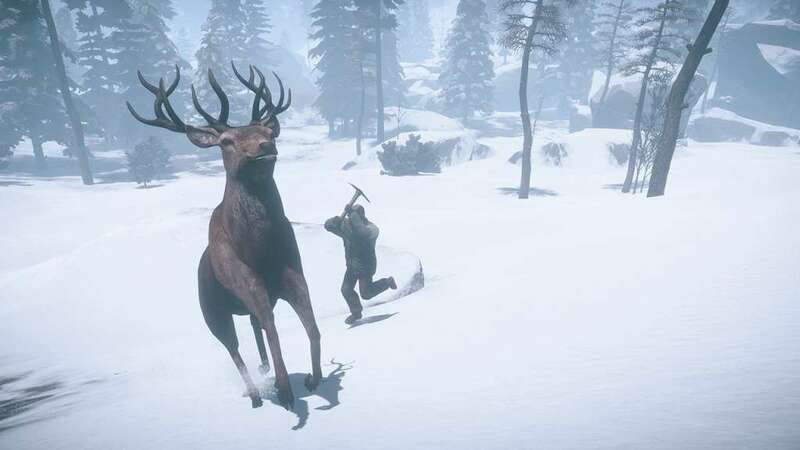 Start playing today and get a head start in the world of Rust. 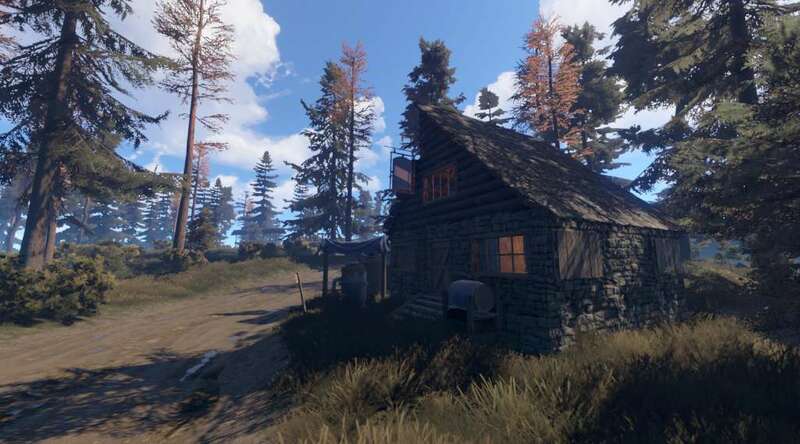 Build alone or together - Rust gives you complete freedom to decide the best way to stay alive. You can be a lone wolf (no pun intended) and make a private stronghold hidden in the trees. Or you can find a group, build a massive fortress, and take on anyone who challenges you. 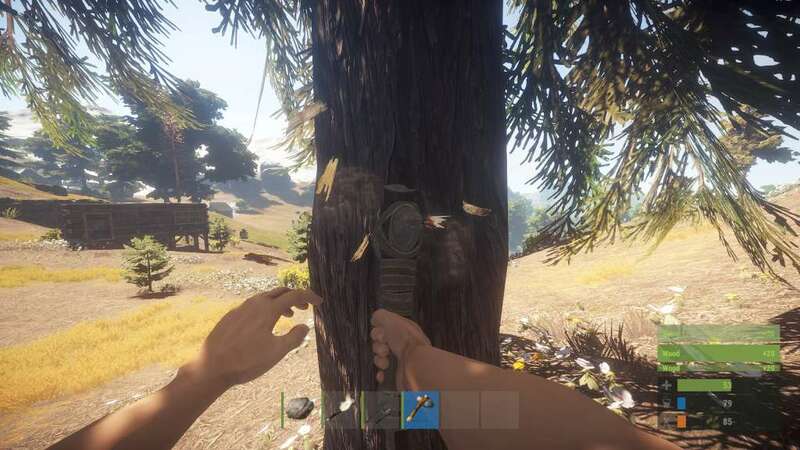 Rust is a growing game that has dedicated players and an involved development team. See for yourself what this game has to offer.